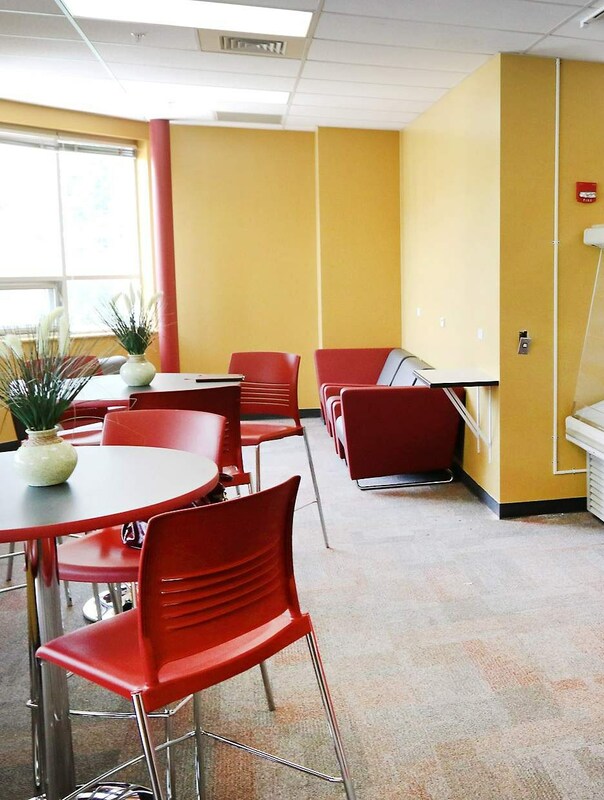 Durango High School offers a variety of healthy meal choices for students on the go. One of these options is our Demon Deli, which will celebrated its one-year anniversary in September 2017. 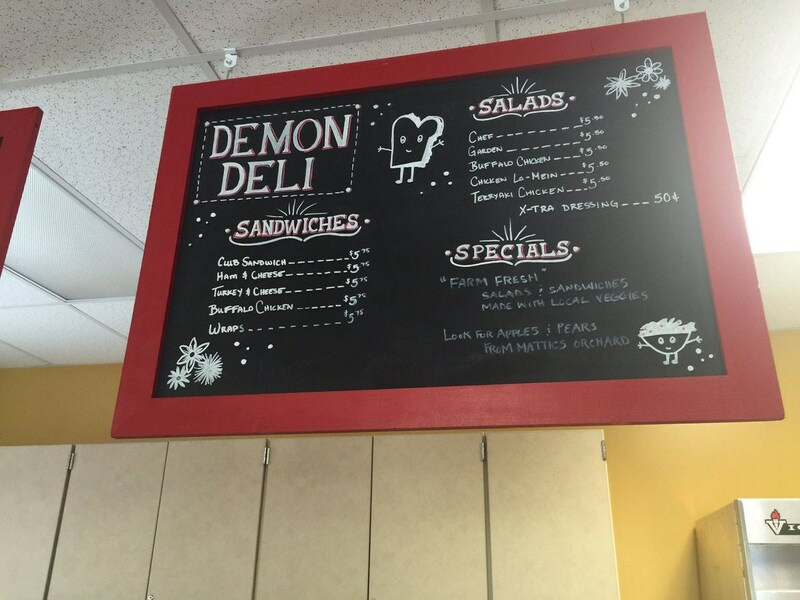 The Demon Deli offers homemade and healthy breakfast breads, yogurt parfaits, and Durango Joe’s coffee in the mornings, and locally sourced salads, sandwiches featuring Boars Head meats and cheeses, and local fruits over the lunch hour. 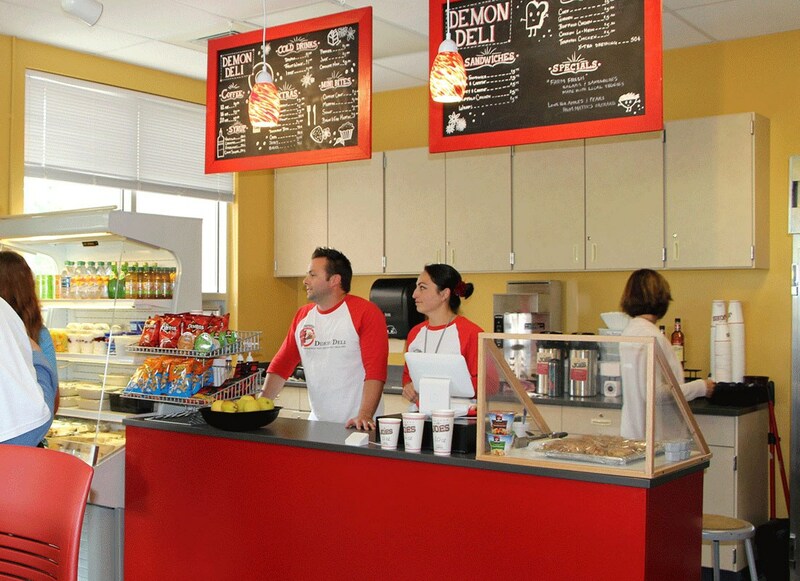 At the Demon Deli, students can grab a healthy meal for under $6 without leaving campus. The deli currently accepts cash or debit cards, and is looking to offer gift cards in the upcoming year. Stop by the Demon Deli upstairs in the west wing of DHS between 7:45am-8:45am or 11:50am-12:40pm, to grab a delicious breakfast or lunch!